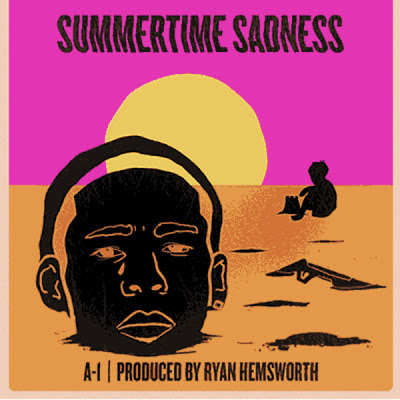 That's That...: A-1 - "Summertime Sadness"
From "Sunshine" to "Dear Summer" to "Ride Wit Me," most summer songs relate the joys of warm temperatures, barbecues, parties, sunshine, and freedom from school/work/stress. This track from up-and-coming emcee A-1 stands in stark contrast to the established norm. Over the hypnotic Ryan Hemsworth remix of Lana Del Rey's "Summertime Sadness," the Bay Area emcee rhymes about the tragic correlation between rising temperatures and rising violence in poor neighborhoods. It's one of the more powerful tracks that I've heard this year and I highly recommend the download.